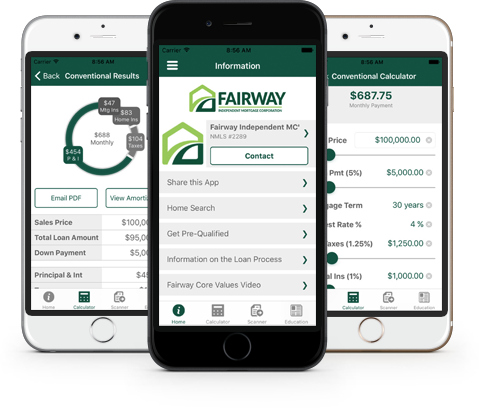 Victor Cale is the Branch Manager at Fairway Independent Mortgage in Morganville, NJ. 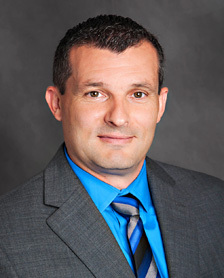 Victor has been committed to taking great care of people who are looking to buy or refinance a home since 2002. Paying special attention to his clients and their needs, he strives to offer unparalleled levels of client service and has a strong belief in the “Client for Life” principle of doing business. As a testament to his sincerity in his business practice, the majority of Victor’s clients are referrals from other satisfied clients. Victor specializes in helping people strategically manage their mortgage debt to create wealth and achieve financial freedom.